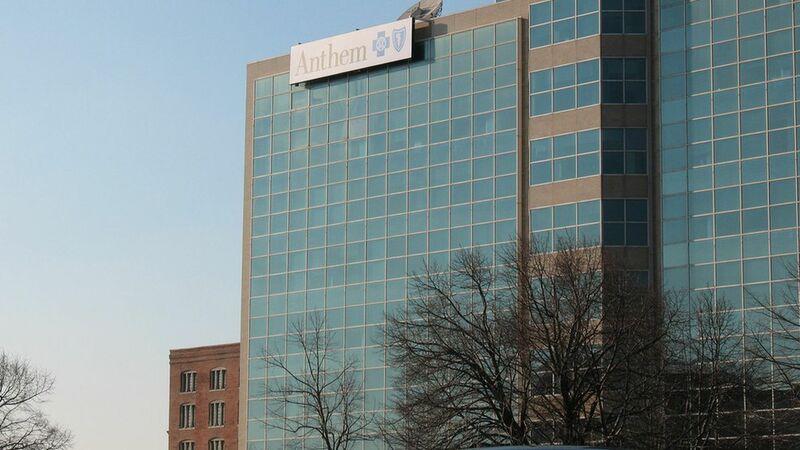 Anthem CEO Joe Swedish said Wednesday that the individual market under Obamacare "has not been working well," and his insurance company is aggressively lobbying Congress to make specific changes, which could determine the extent of Anthem's Obamacare participation in 2018. Anthem's biggest demands: Repeal the health insurance tax (which is temporarily suspended for this year), extend so-called "grandmother" plans (pre-Obamacare policies) indefinitely, decrease the number of exemptions for special enrollments, and prohibit third parties (such as dialysis groups) from steering patients into Obamacare plans when they are eligible for Medicare or Medicaid. Why this matters: Anthem is one of the biggest publicly traded health insurers in the Obamacare marketplaces, covering about 839,000 exchange enrollees as of Dec. 31. If Anthem doesn't get what it wants and retreats, that would be a huge blow to the marketplaces — perhaps destabilizing. It's worth noting, though, that Anthem expects to break even or be even slightly profitable on its Obamacare plans for 2017.